It’s a hot summer day and you are desperately craving a cold and rejuvenating drink. You head towards the fridge, open the door and get blasted with a reeking odor. The drink, your mood, and your smelling senses are all devastated. If this has been happening to you quite often then it’s time to pay attention to the hygiene of your all-storing fridge. To help you we have brought for you the ten best Ways To Getting Rid Of Bad Smells From Your Fridge. The food in your fridge needs to be constantly checked. Anything that spills or gets rotten causes the entire unit to reek. You can employ various methods to freshen up your fridge but if it isn’t clean then all the efforts will be in vain. Take everything out of your fridge and thoroughly clean it with a paste of baking soda and water. The baking soda not only acts as a cleansing agent, it also kills the bad odor. You can also let an open container of baking soda sit in the fridge for twenty-four hours for odor absorption. But it’s also an easy and cheap way to keep your bathtub sparkling clean. Just removing all the food from your fridge and wiping the shelves off isn’t enough. Residues of spillage need to be scrubbed away if you want a fresh fridge. Just get your hands on a scrubber and scrub away the drawer slots, the gaskets and even the rubber edges. If you want a fridge that stays fresh all the time then you need to have a proper cleaning schedule. A neat and clean fridge requires regular cleaning. To prevent food from going bad, label the packets with the name and date and consume them accordingly. 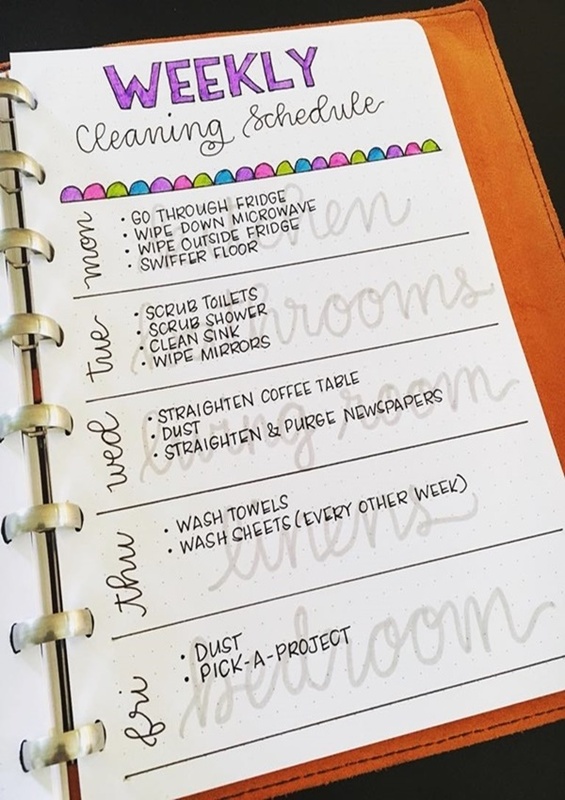 Make a cleaning schedule like once in a week or once in two weeks and keep your fridge smell-free. Vanilla makes up for the amazing soul-refreshing fragrance of baked goods. 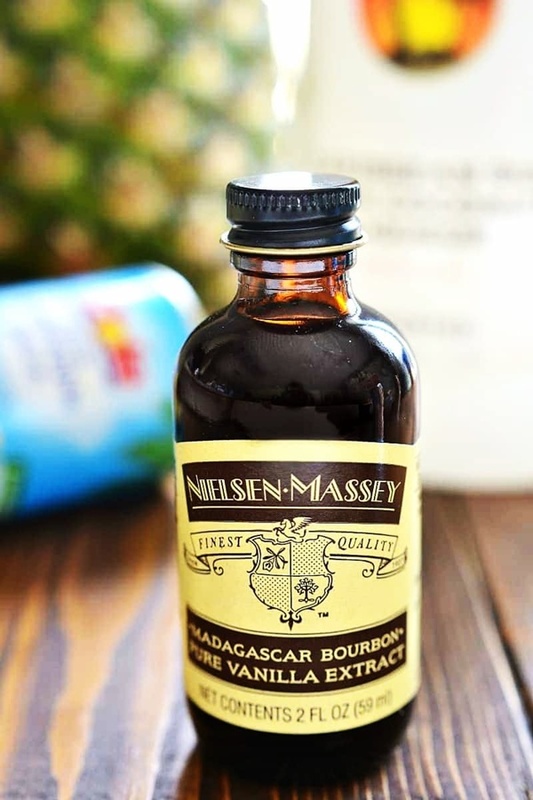 But this confectioners’ tool can be used to deodorize your fridge too. Just take a piece of fresh vanilla and place it in cotton wool. Leave this package in the fridge for twelve hours. It not only soaks the bad smells but also creates a pleasant and sweet aroma. Here we have come up with some beautiful as well as useful hacks to clean your car within a very short time. Keep your car clean and make it beautiful. Coffee is known to be a potent odor absorber. Placing a plate of freshly ground coffee in the fridge for around twelve hours actively absorbs all bad odors. If you want to take it a step up then leave the ground coffee in the fridge for an entire day and enjoy a fresh and odor-free fridge. Acetic acid or vinegar can cut through any smell as it is quite pungent in itself. 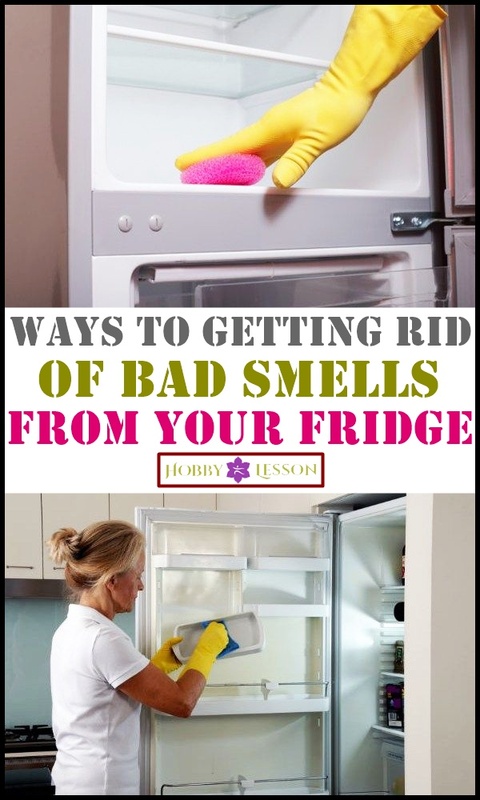 It can be a perfect remedy for a smelly fridge. 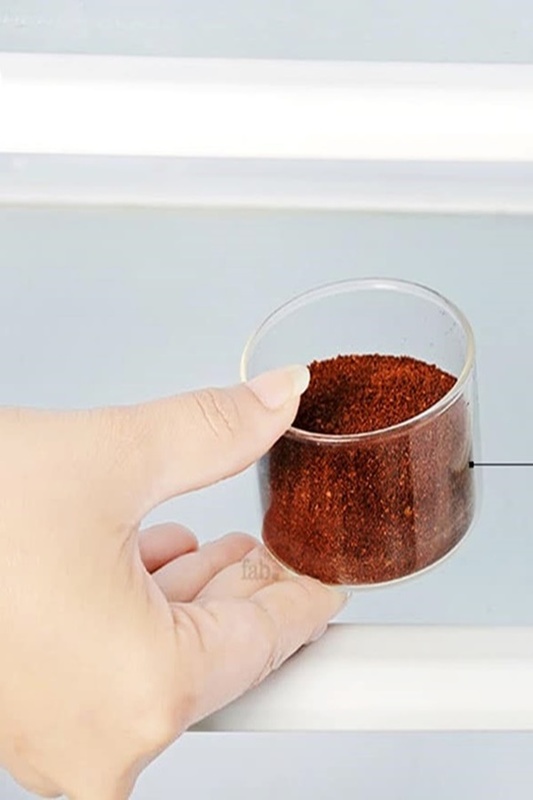 You can place it in a bowl for odor absorption or you can make use of it when cleaning the fridge. However what has to be kept in mind is that vinegar has a strong odor and should be used in minute amounts. Nothing says freshness and virility than a supple and sour lemon. 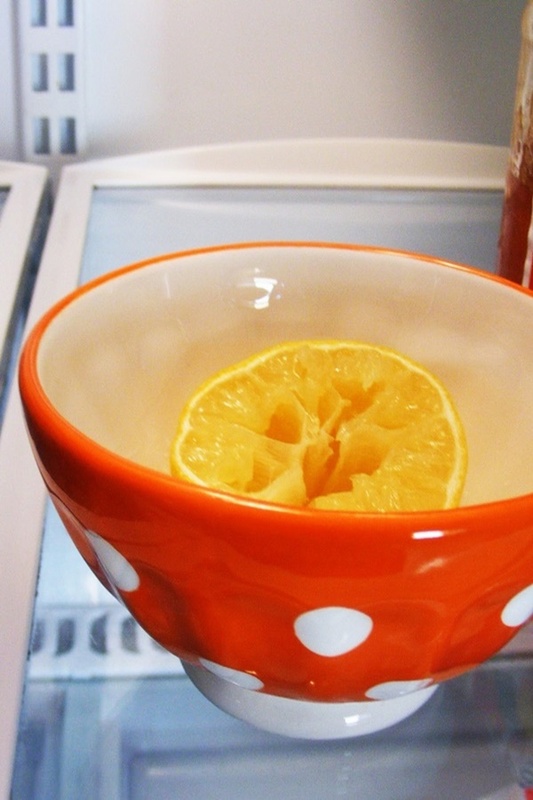 Placing a bowl full of thinly cut slices of lemon can easily do getting rid of bad fridge odor. It has antibacterial properties too and destroys any odor-producing bacteria found in your fridge. Care has to be taken with this method, as fresh lemons have to be placed in the fridge every week. There are many points for the dislike of cleaning like it’s time-consuming and a very boring job. But have you ever thought it to make more interesting? Here you will get some amazing hacks for cleaning various things which can really save a lot of your valuable time and make the work more easier. Combining the citrusy goodness of oranges, with the earthly dewiness of clovers, makes up for an amazingly smelling fridge. Stuff oranges with numerous clovers and set them on the shelves of your fridge. The clover absorbs odors and the orange imparts an unparalleled freshness to your fridge. 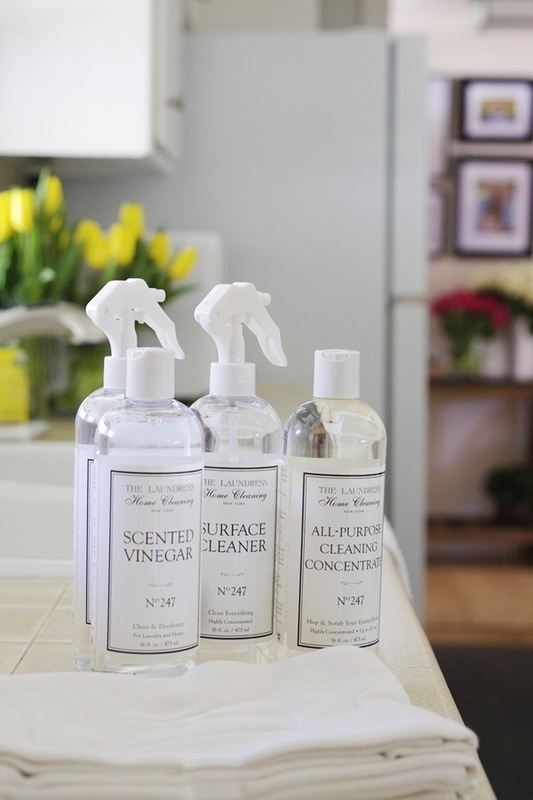 It is far better to prevent odor formation than letting it develop and then getting rid of it. 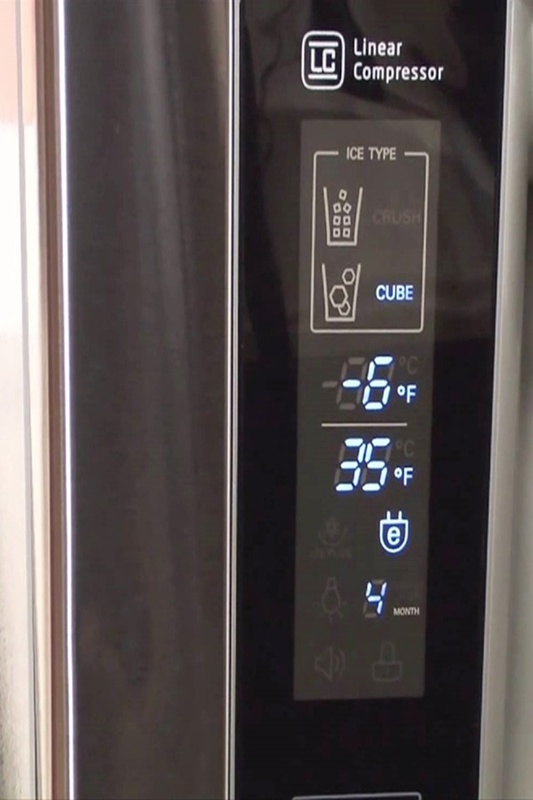 Ideally, your fridge should be set at an adequate temperature. If the temperature is too high, the process of food decomposition starts earlier than usual and leads to the release of bad smells. Keeping the temperature too low freezes anything that had been spoiled and makes getting rid of it tougher than usual. 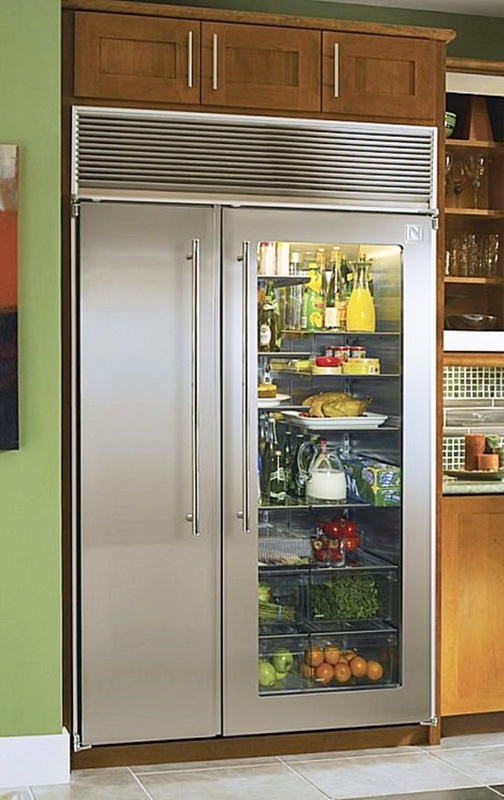 All fridges are designed in a way that facilitates the storage of all types of edibles. It is you who has to make proper placements so that the fridge stays clean. The crisp drawer at the bottom of the fridge is designated for vegetables and placing your veggies elsewhere causes them to dry up and rot. 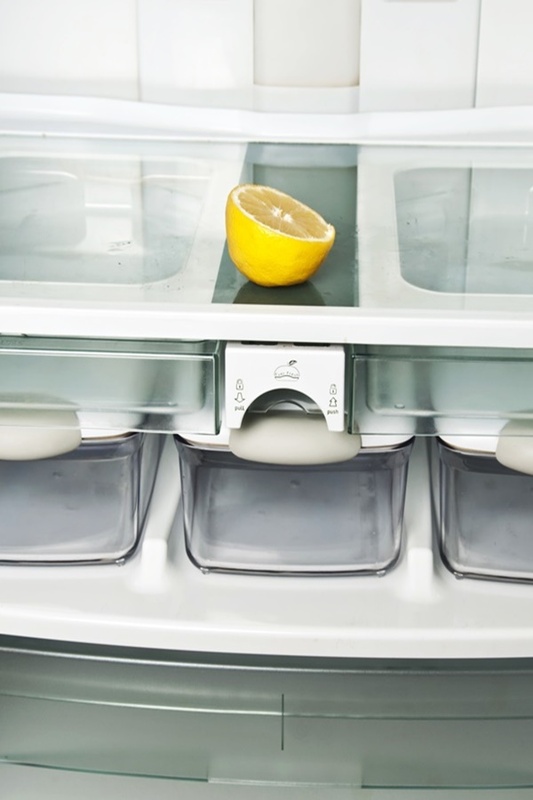 Use correct compartments for correct products for long-lasting food and a fresh fridge. All the edibles need to be stored in airtight containers so that the odor stays just with them. Keeping food open in the fridge causes odors from various foods to mix up and produce a smell that is uncomfortable for anyone opening your fridge. do you know that there are certain things available at your home that works better than those market stuff? Give it a try. Here you will be getting some really awesome tips and tricks related to cleaning. So learn something new today. 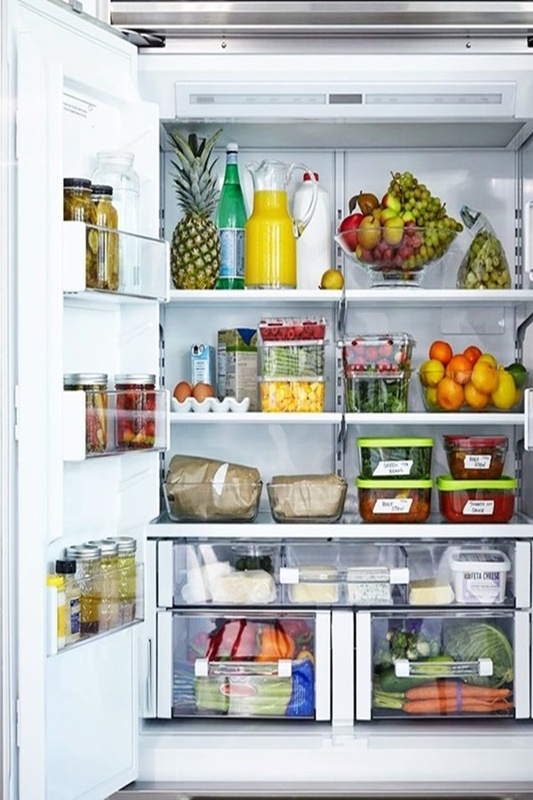 Your fridge stores all the food that you ultimately eat. It wouldn’t hurt to clean it regularly for the food to stay fresh and healthy too. Cheers.